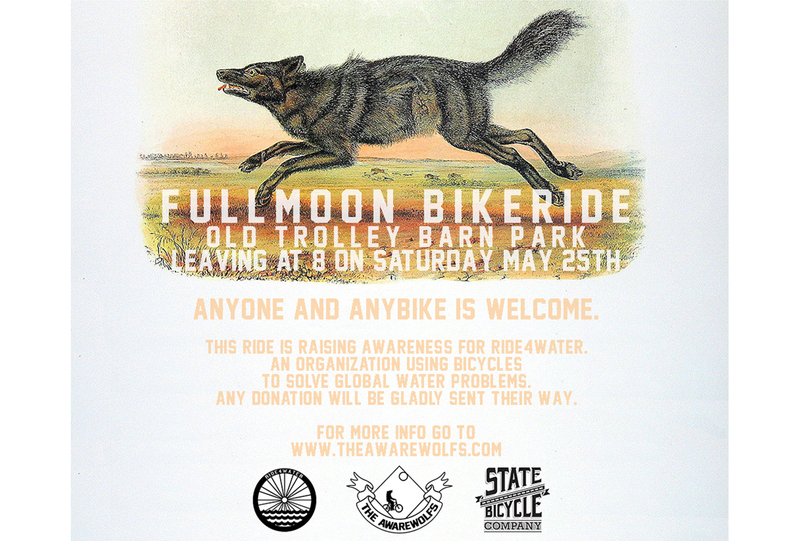 FULLMOON BIKERIDE THIS SATURDAY 25TH! Meeting at 7 to leave by 8. We’ll keep the route up on top of the hills caaaaauuuussssseee.. so stoked about this part.. we’re gonna end at a house for a good ol fashion backyard bonfire sesh. The house is at like 35th and University. Come on the ride and we’ll take you there. This is gonna be fun. WATCH. Grab a bud and cruise out this Saturday! Anyone and anybike is totally welcome.